Anyabwile, Thabiti. 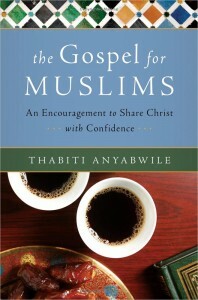 The Gospel for Muslims: an Encouragement to Share Christ with Confidence. Chicago: Moody Publishers, 2010. Chatrath, Nick. 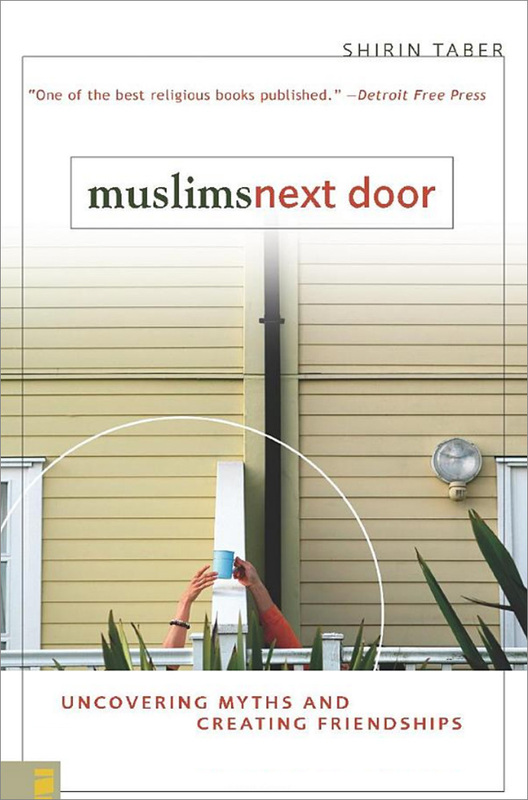 Reaching Muslims: A One-Stop Guide for Christians. Grand Rapids: Monarch Books, 2011. Garrison, David. 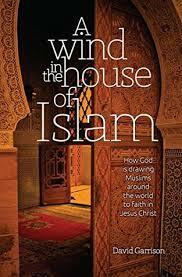 A Wind in the House of Islam: How God is Drawing Muslims around the World to Faith in Jesus Christ. Monument, CO: WIGTake Resources, 2014. Hoskins, Edward. A Muslim’s Heart: What Every Christian Needs to Know to Share Christ with Muslims. Colorado Springs, CO: Dawsonmedia, 2003. Little, Don. Effective Discipling in Muslim Communities: Scripture, History and Seasoned Practices. Downers Grove, InterVarsity Press, 2015. Taber, Shirin. 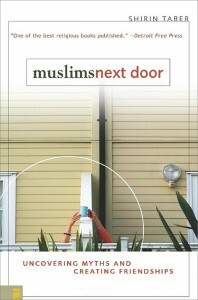 Muslims Next Door: Uncovering Myths and Creating Friendships. Grand Rapids, MI: Zondervan, 2004.